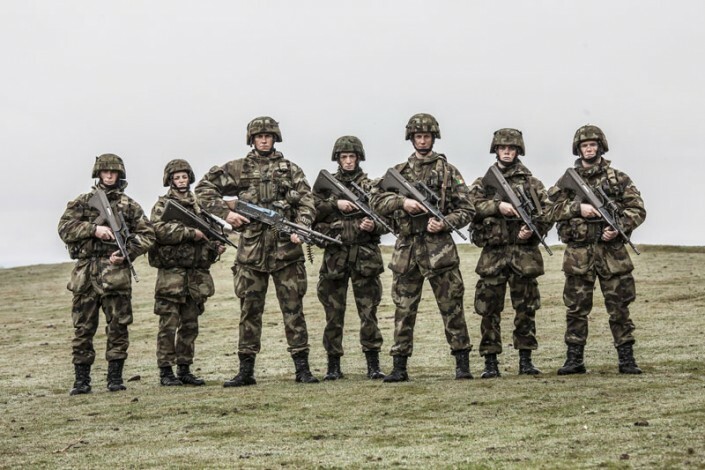 Over the course of two hour long programmes this gripping documentary series follows a determined group of young men and women who have in common a lifelong dream; becoming a soldier with the Irish Defence Forces. 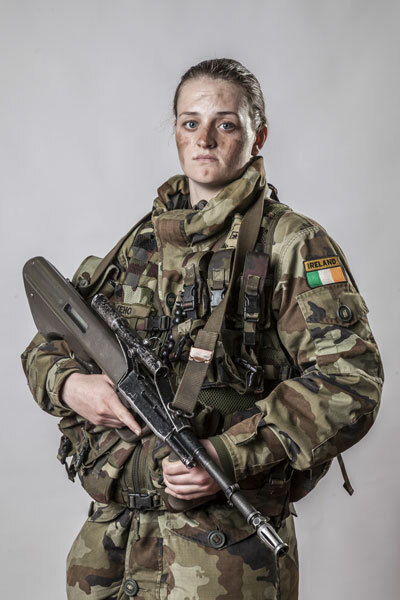 For the first time, cameras have been given incredible and unprecedented access behind the scenes with the Irish army, following these young people on the most gruelling challenge of their lives. 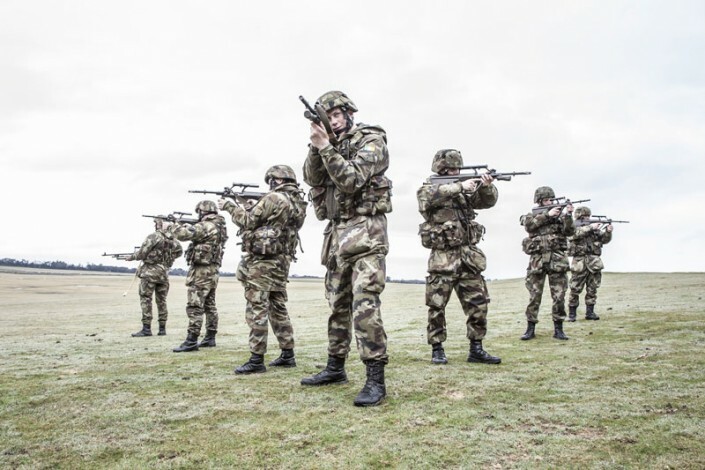 Out of the thousands who apply every year, only 40 are chosen to begin training, and we follow the stories of some of the most interesting characters among them. 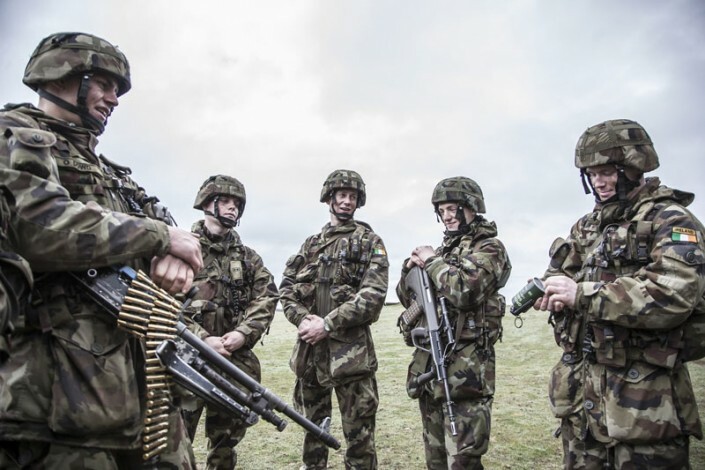 The cameras travel with the recruits every step of the way, capturing every high and every low, from their individual struggles to the camaraderie, humour and friendship that helps them get through 17 weeks of the most intense and punishing training imaginable.